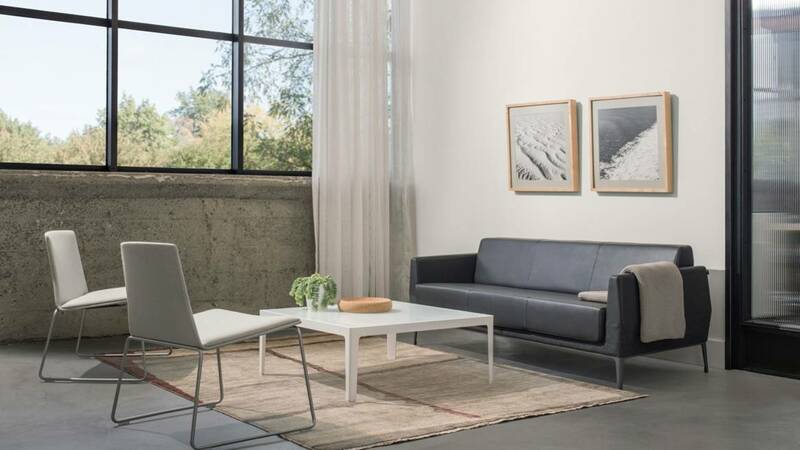 The sculpted, light scaled Montara650 Lounge is classically casual infused with comfort and craft. Warm and appealing, Montara650 is a touch of luxury at an affordable price point. Simple. Social. Refined. 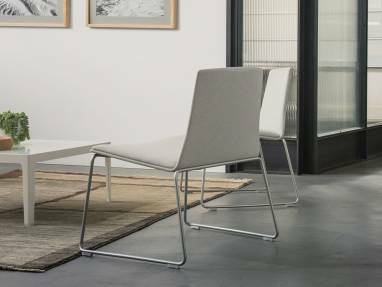 Designed to customize, Montara650 will fit with your existing assets or fill the vital social spaces of a new project. Tailor it to your style of work. The oak-veneered shell is available in five subtle stains. Upholster the shell fully or opt for the unique three-quarter style to enhance comfort while maintaining the warmth of wood. And the frames offer infinite color choices through the Coalesse Color program.